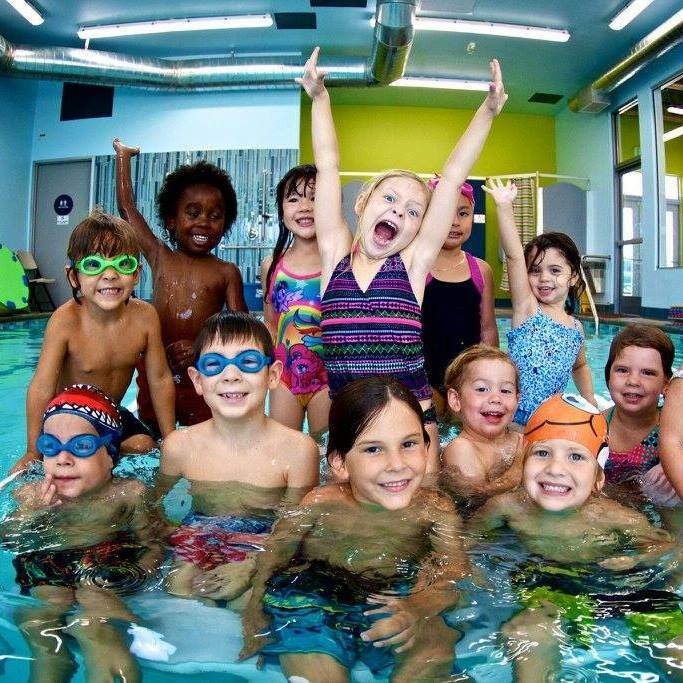 Deep Blue Swim School offers private swim lessons for infants, toddlers, children of all ages plus group swim team training year round in our heated, indoor and ozone filtrated pool. Lessons focus on fun and safety in and around the water. Our Six Step Swim Program is based on the back floating method in which all students are first taught breath control, floating and rolling. Call to arrange your free 20-minute assessment lesson.